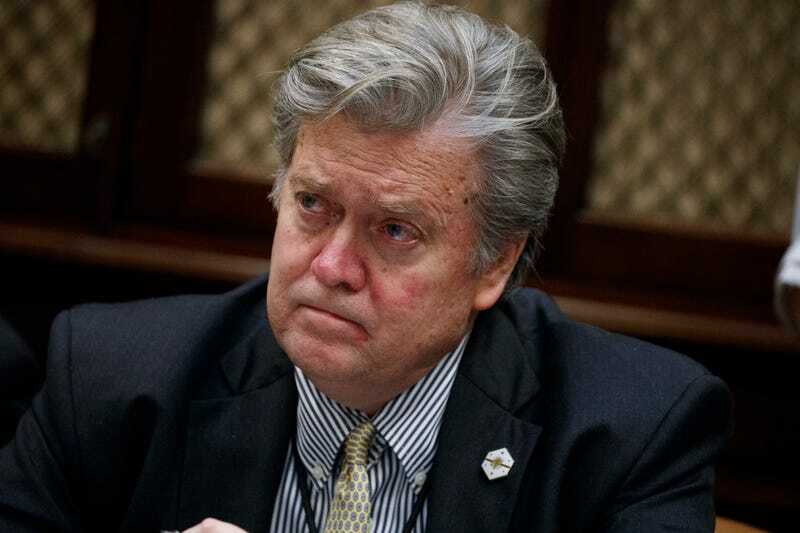 How Did Steve Bannon's Jacuzzi Wind Up Covered in Acid? The acid reportedly destroyed the tub and the property’s landlords estimated it caused $14,000 worth of damage. They did not return Bannon and ex-wife Diane Clohesy’s $9,800 security deposit. What happened to that poor Jacuzzi? You tell me.